Whetstone Wine Cellars. 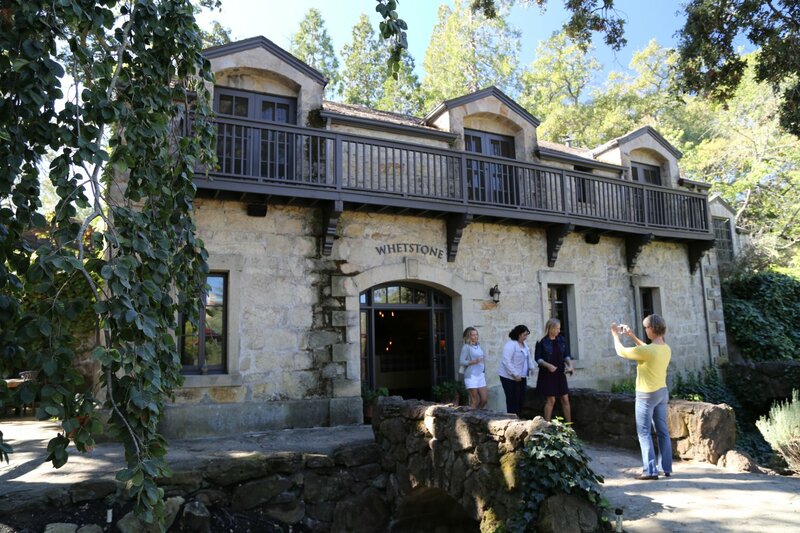 In 2013 Whetstone Cellars opened a tasting salon in an old French-style chateau building (dates from 1885) on a 2-acre property located on Atlas Peak Road (next to Del Dotto Winery) and just down from the Silverado Country Club. 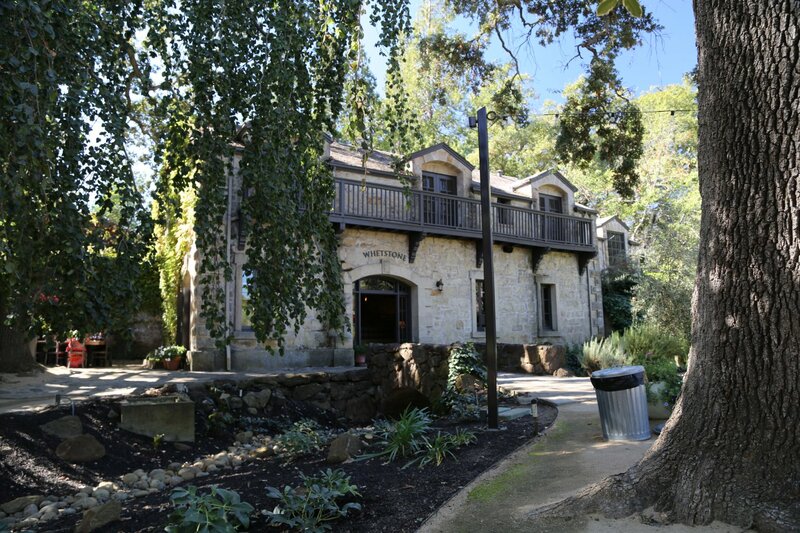 This was a significant upgrade from their prior shared tasting room in downtown Napa. Tastings are by appointment – they also offer special events such as lunches or vineyard tours (also by appointment). Their property and salon offers a number of options for tastings – when the weather is cold, private tastings can take place inside where you can cozy up next to their warm fireplace or in the Spring through Fall months, weather permitting, several simultaneous seated tastings are offered outside under the stately oak trees. 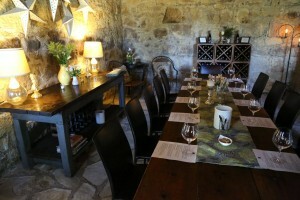 This is a very relaxed and quiet space to enjoy their wines. The hosts are welcoming and knowledgeable; they will walk you through the tasting at your own pace. Owners, Jamey and Michelle Whetstone live “around the corner” and Michelle is often on site. This building used to be a winery – during World War II it was a distillery. 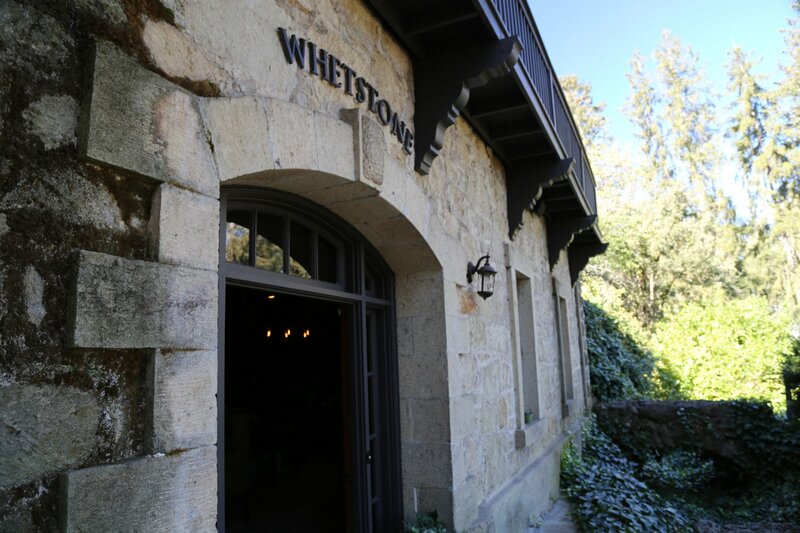 Remarkably it was vacant for about 15 years until Whetstone moved in. This was the “find of the year” in Napa in 2011. 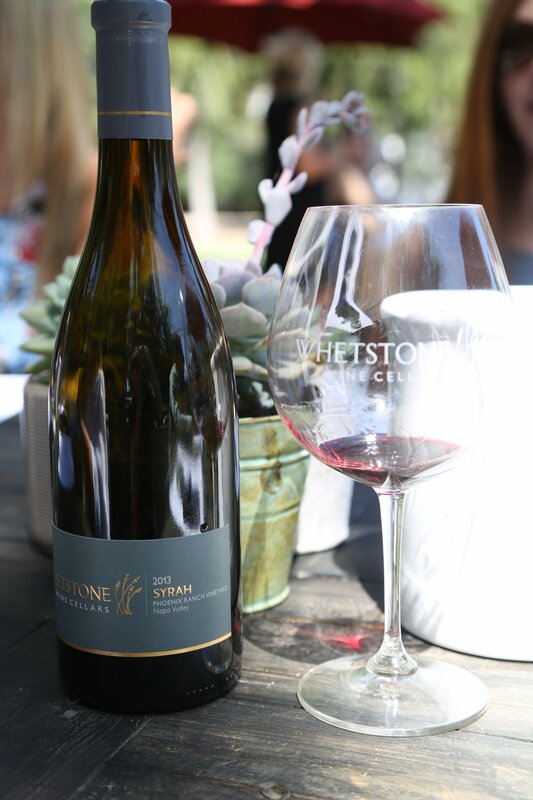 Whetstone focuses on Pinot Noir from neighboring Sonoma County utilizing the county’s top Pinot Noir producing regions of the Sonoma Coast and the Russian River valley. 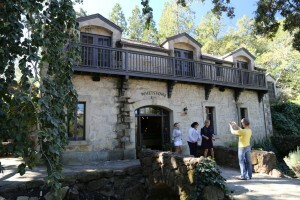 They also produce a Viognier from the Russian River and one wine from Napa, a Syrah. 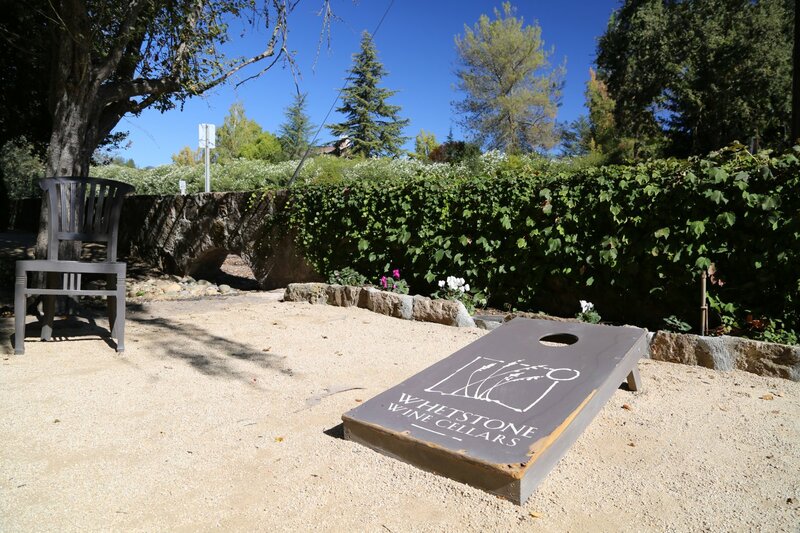 The winery was founded by Jamey Whetsone – he is the winemaker and his wife Michelle oversees the rest of their operations. All their wine is made at a custom crush facility located just north of the city of Napa. 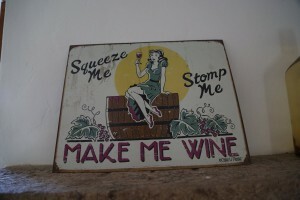 Jamey has certainly put in his time from the “bottom up” in the wine industry. 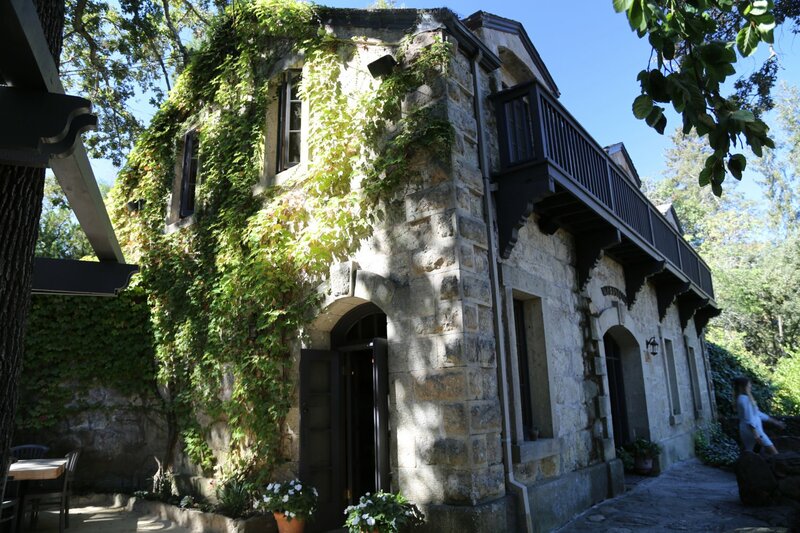 He managed Mustards Grill just north of Yountville before working at Turley Cellars. 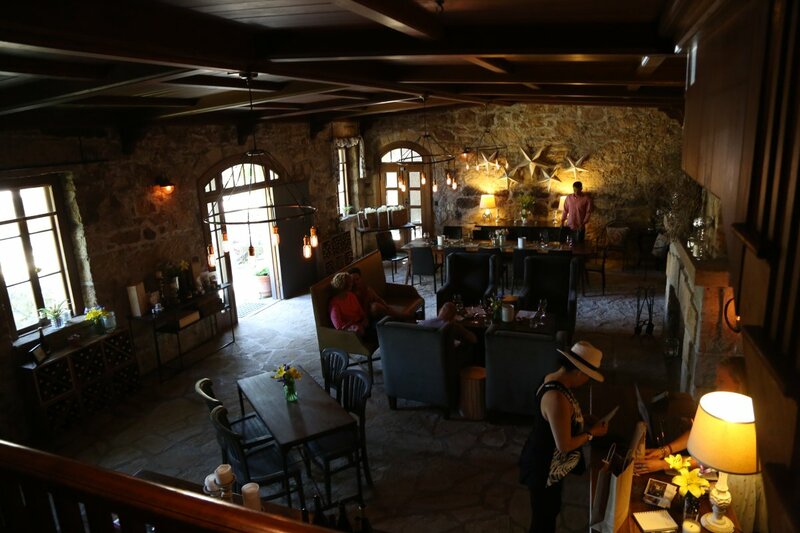 When you are passionate and focused about making wine sometimes any door into the wine industry will do; Jamey was hired to drive a tractor for Turley Cellars in 1998 where he accumulated invaluable skills in the wine world. He helped plant and manage many acres of vines from Mendocino down to Paso Robles and ultimately became their assistant winemaker. He worked at Domaine Dujac in Burgundy France in 2001 – working closely with Pinot Noir. Branching out on his own, he started Whetstone in 2002; eventually he also started consulting for other boutique producers. 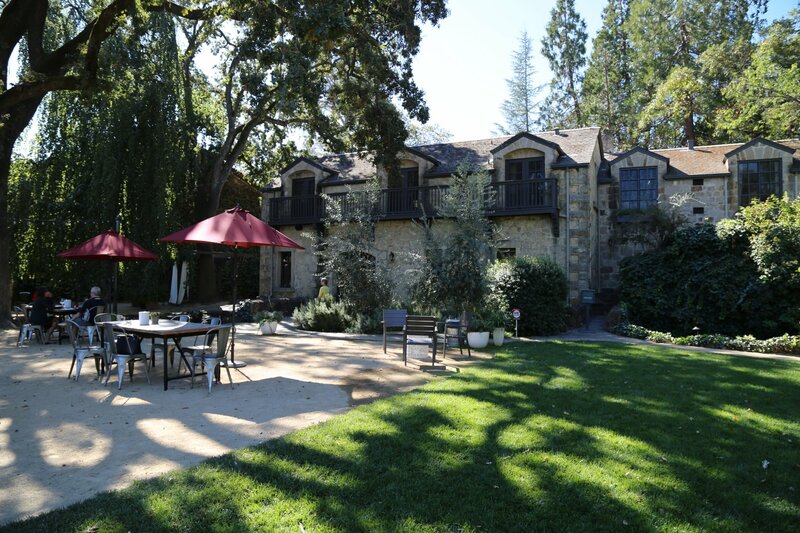 The 2014 Viogner is one of the few 100% varietal wines of this variety produced from a Napa based winery. With that said, the fruit source is from the Russian River in Sonoma County. Along with one of their Pinot Noir’s, this wine was one of the first two wines Jamey produced under the Whetstone label. It is always barrel fermented in neutral oak – this vintage was aged 16 months, sur lees. Shows a nice mix of citrus, tropical and stone fruit notes on the bouquet and the palate including apricot and peach with a lemon zest. Rounded with some baking spices on the palate. Very clean finish. They produce several Sonoma County Pinot Noirs – two of which we tried from the 2014 vintage, the Terra de Promissio and the Pleasant Hill. 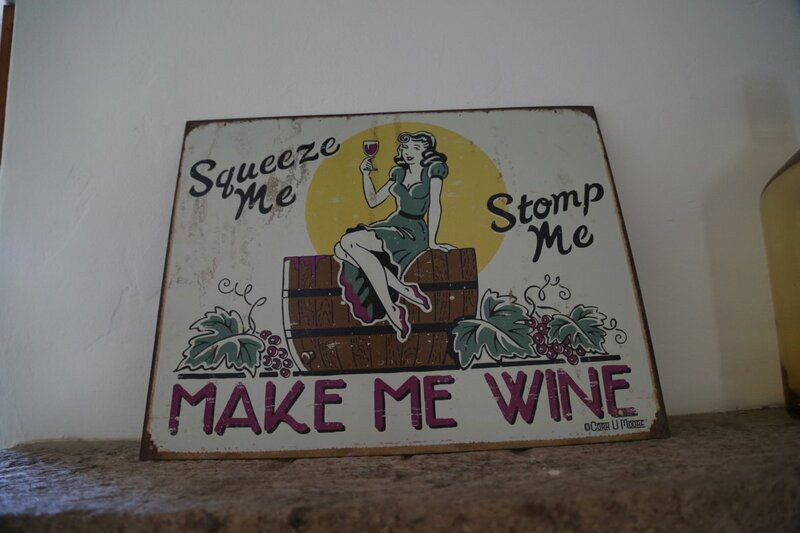 This is a classic example of how terroir creates different styles of wines. The Terra de Promissio is perhaps a bit more complex, layered and restrained while the Pleasant Hill is riper, sweeter – a more robust wine of this varietal. The Syrah comes from the Phoenix Ranch located on the eastern side of the southern part of the Silverado Trail. This is a cooler climate (in relation to the northern part of Napa Valley) known as Coombsville. The vineyard experiences a long hang time in part from the cooling influences of the San Pablo Bay to the south. Merely 250 cases of the 2006 Syrah was produced. The 2006 Syrah shows powerful aromatics straight from the bottle into the glass. It has a pretty nose with wild berry and a floral component; the integration of the fruit and floral driven aromas make this an inviting wine to smell. It is a dark inky wine and was bottled unfined and unfiltered. Pleasant spices show from the mid palate to the finish including black and white pepper and vanilla. The finish is well integrated with smooth tannins and notes of brown chocolate. The mouth feel is rather soft and rounded with good acid balance. 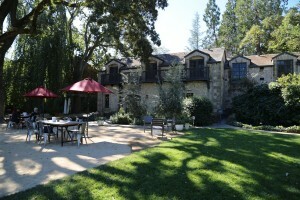 They continue to source from the Phoenix Ranch for their Syrah. The 2013 was fermented about 70% with stems and aged for 28 months in neutral barrels. As it opens it reveals an appealing complexity of aromas – a bouquet with character if you will. Very savory, shows aromas of crushed pepper, cedar box and smoked meat. While it has all these other characteristics, it also shows plenty of fruit both on the bouquet and the palate. Reveals flavors of plum along with red and darker cherry flavors complemented with slightly chalky tannins (not out of balance). 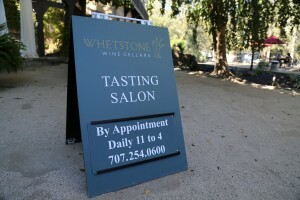 Several tasting options are available including their classic pour (current releases), a Pinot Noir only tasting, or a tasting/bottle pour of a specific one of their wines. Some of the tastings are paired with delicious rosemary almonds (sourced from a local Napa company, SMOKE (the owner is a friend of the Whetstone’s).